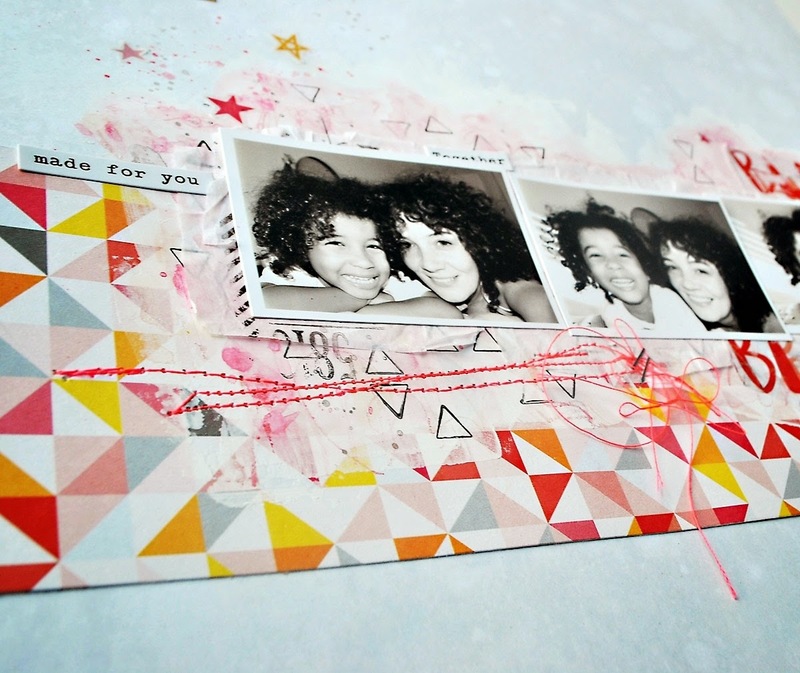 For this layout i used Peachy Christmas's and Sweet Memories’s papers. 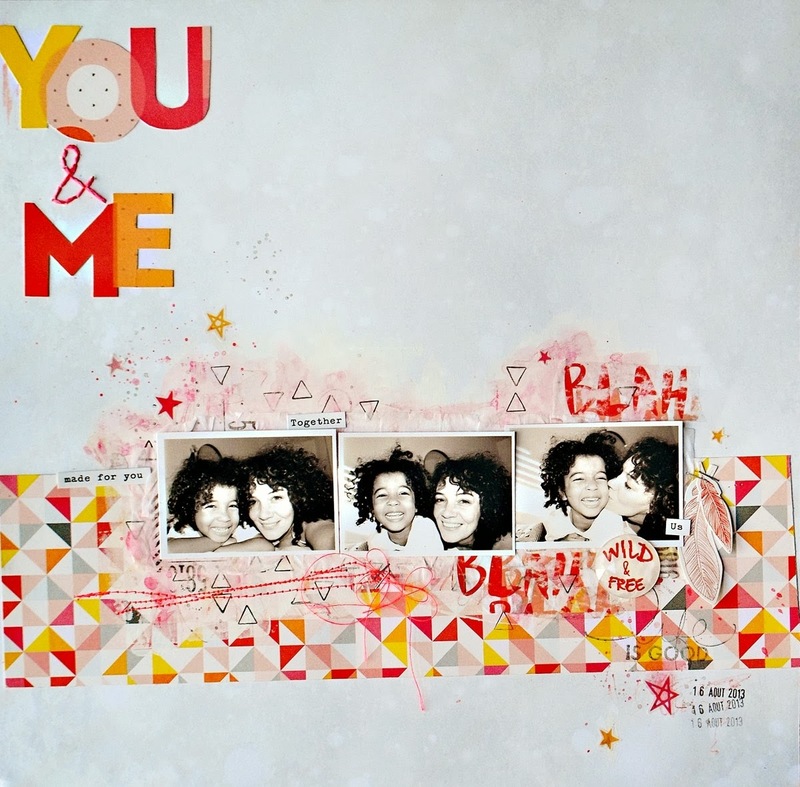 My title “You & Me” has been cut out from one “PL card” from the Sweet Memories collection. I did a “transfer” with the PL card “blahblah” and placed under my pictures. These collections are very colorfull, plus you can easily mix the two collections together! quelle jolie page, quel peps, les photos sont géniales, ca nous mets de bonne humeur !! 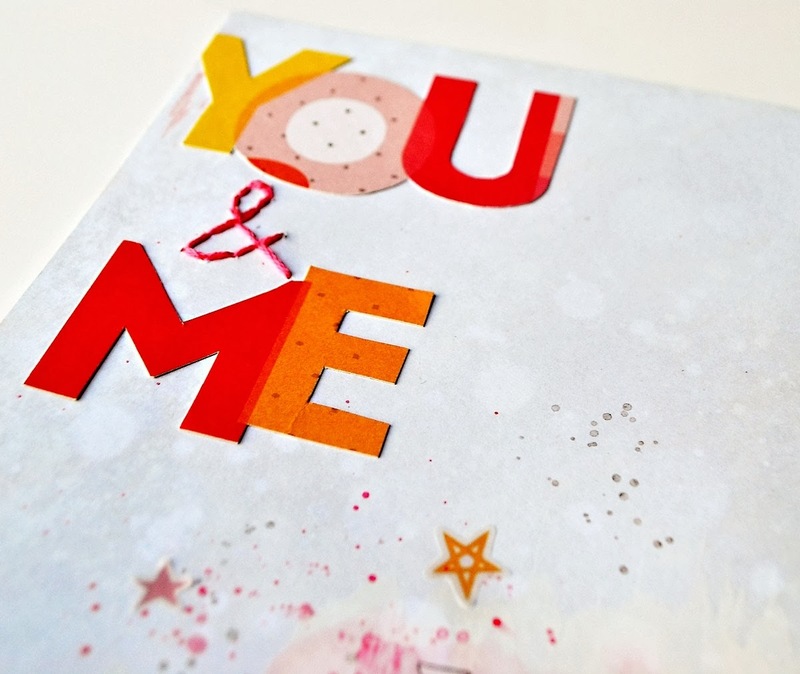 I absolutely adore your page, Zyan! 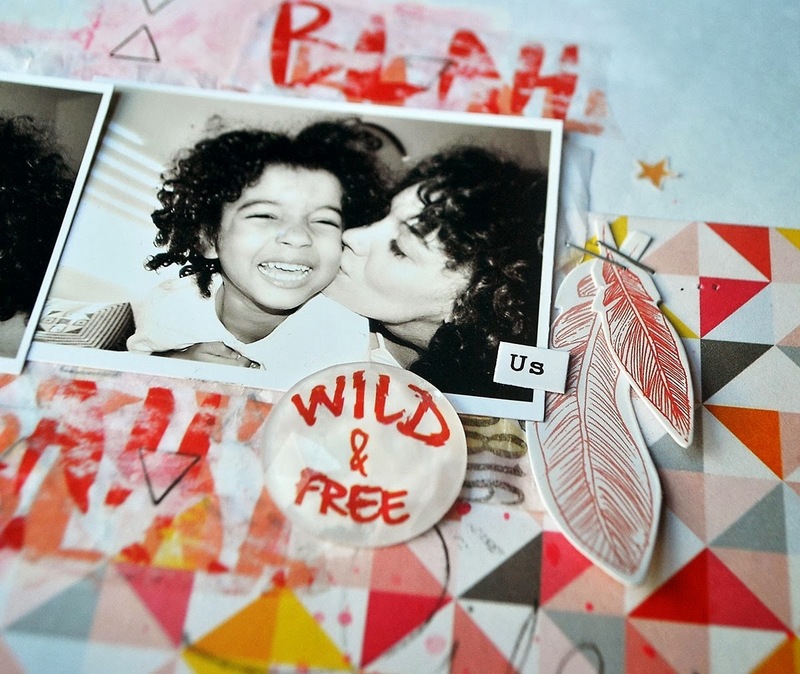 Love the background behind the pictures!